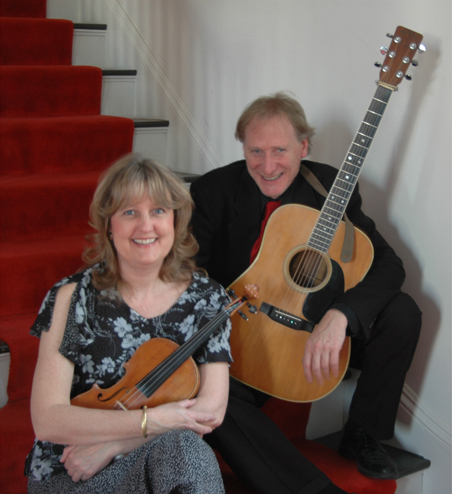 Spirit Fiddle performs a wide variety of energetic music, ranging from bouncy Southern and Texas swing tunes to sweet waltzes, old popular songs, bluegrass numbers, French Canadian and Celtic jigs and reels and Parisian musette. Spirit Fiddle has been a local favorite for nearly 20 years, playing at the Nashua Holiday Stroll several times, at a number of local parks during the summer months and headlining at many coffee houses in New England. Tickets for this benefit performance, to benefit The Soup Kitchen and Anne Marie House, are $12 in advance and $15 at the door. Light refreshments will be available during intermission. Advance tickets may be purchased online at SpiritFiddle.com. For additional information, call 603-579-0603.